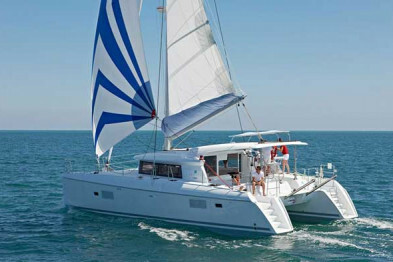 Set off to discover the Magdalene aboard this catamaran. 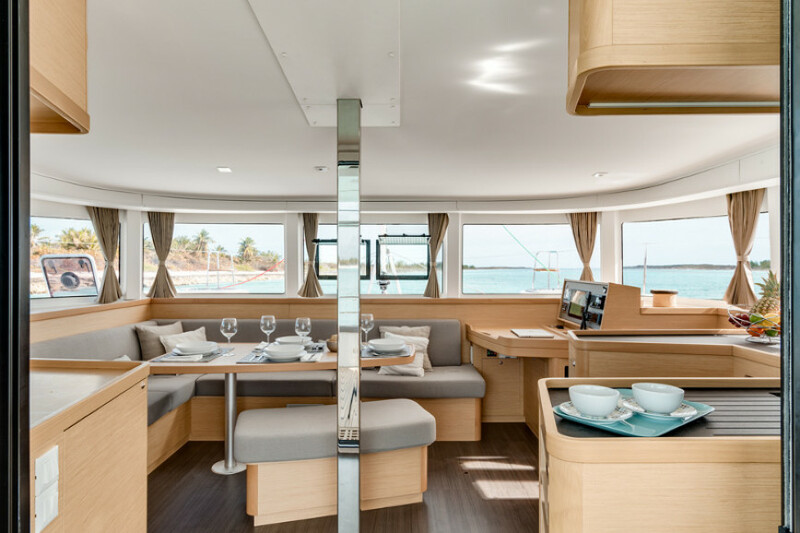 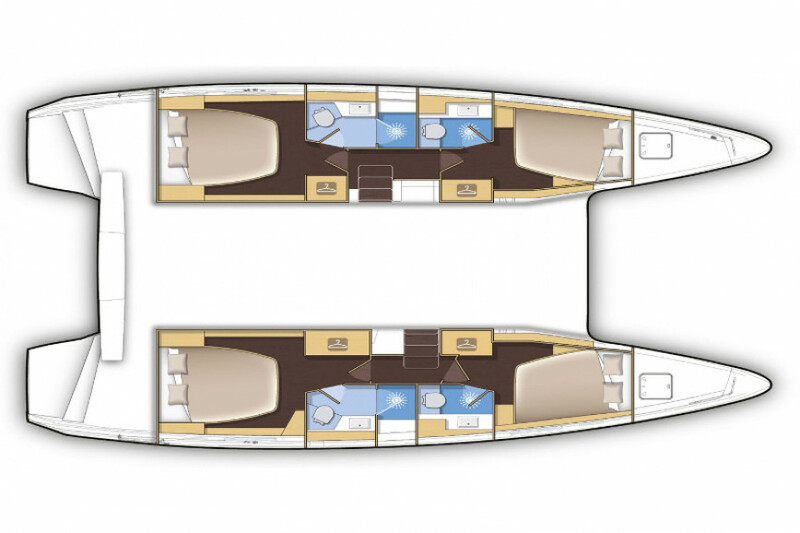 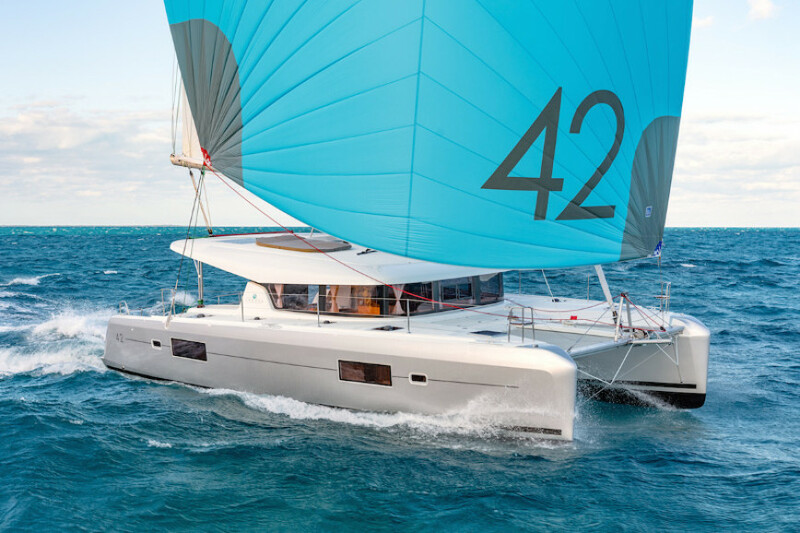 Perfect for browsing with family and friends, this Lagoon 42 will not disappoint you. 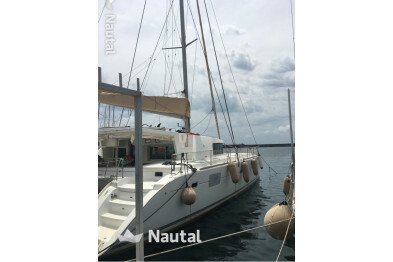 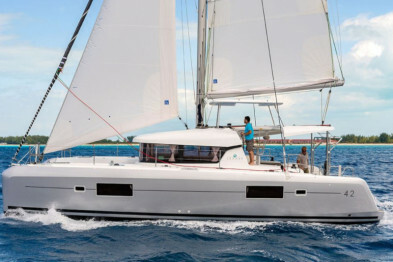 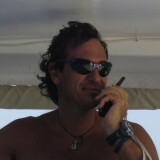 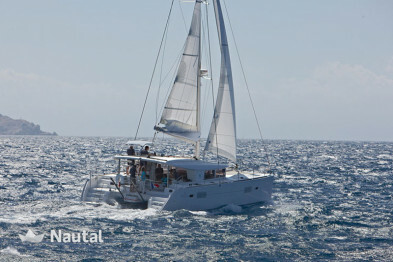 Built in 2019 it is a modern catamaran that has dominated the seas all over the world for years. 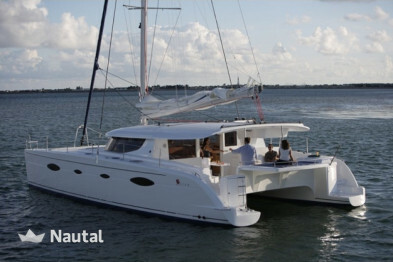 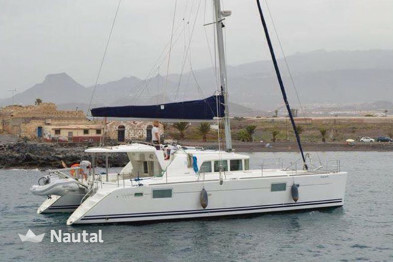 Recognized as the best double-hulled boat it is ideal for enjoying the sea.